With such stunning vistas the architects have designed a series of apartments which open to either sunny gardens or views over the Henderson area. 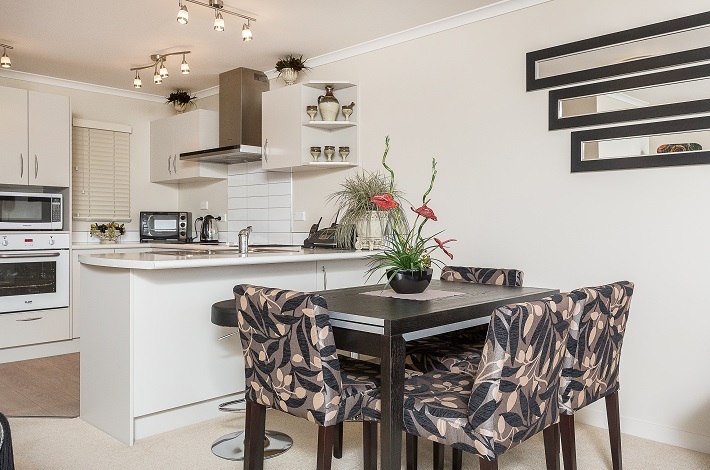 You will have a choice of a 1, 2 or 3 bedroom apartment with a modern interior and the latest in kitchen and laundry appliances. 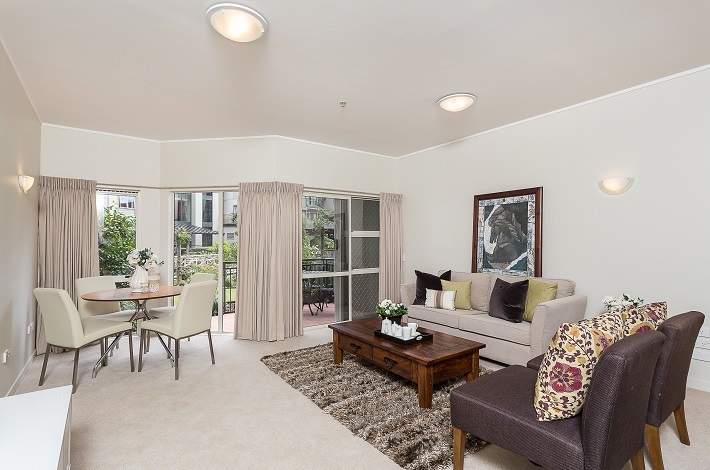 Turn this apartment into your own home by furnishing it to your own personal taste. Whilst landscaping is all maintained for you, you’re welcome to indulge your passion for gardening by adding your own vegetable plot, and for those resident handymen our well-equipped Blokes’ Shed will enable you to continue your building hobbywork. 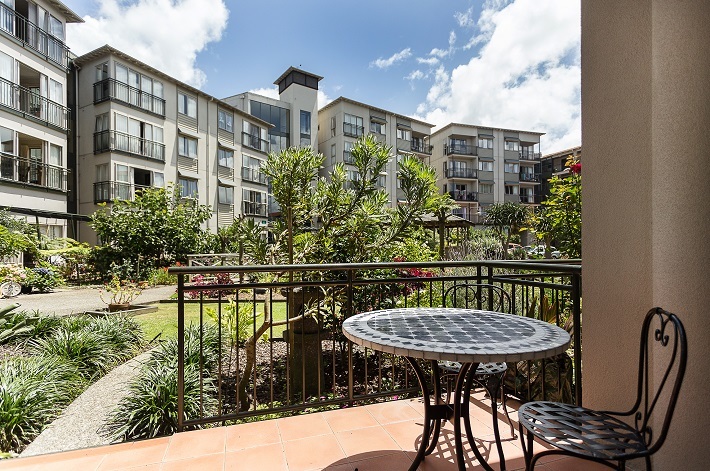 With a total of 324 apartments, there is something for everyone at Waitakare Gardens. Pay us a visit and experience this rewarding retirement lifestyle for yourself!